My brother passed along a video today that fits right in here on the blog. As many people know, I have a long love of cured foods. Bacon, of course, ranks at the top of my list. Bacon, and country hams were an important staple for survival to people in the Appalachians for hundreds of years before refrigeration was introduced. While I don’t have a setup for curing my own bacon (yet), this video sure encourages me to get that setup sooner than later. This 10 minute documentary is about a man who run’s a business curing bacon and ham the old fashioned way. As I told a friend, the subjects Appalachian accent is like a Barry White with the sequences of frying bacon and country ham. Once you’ve watched, you’ll probably want to go buy bacon or ham from their site and then once you’ve tasted the difference, try to cure bacon on your own. Reader erixun72 sent along a link to the Davis County Amateur Radio Club‘s posting about their upcoming radio class and test. If you’ve seen our posting’s about the Utah County tests, and figured it was too far of a drive, maybe this is a bit closer to you. 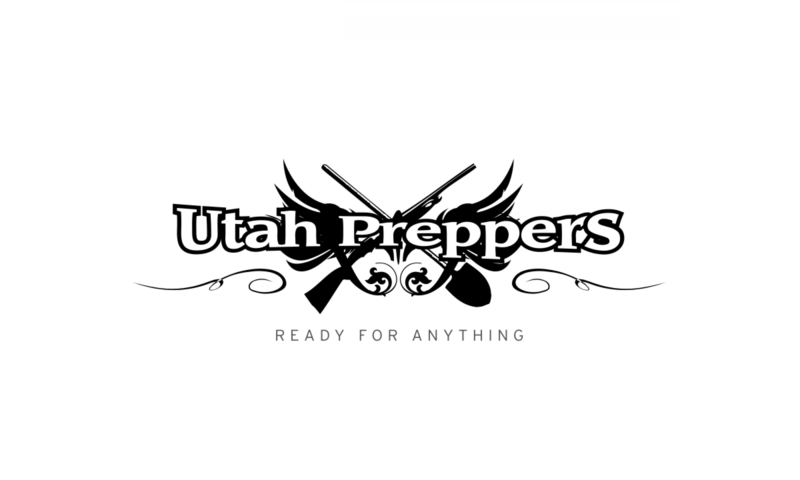 There’s never been a better time to get your license, as you can quickly find a local community getting ready for the Utah Shakeout and help out. If you know of any other classes, please send them along via our contact form, or if you want to post directly, let us know and you can post too. To attend the class, just follow the instructions below. Another HAM class is being offered on November 19th 2011 if you missed the last class. FREE HAM Radio Class at BYU! Having a HAM radio is essential to communicate in any kind of a disaster scenario! But, having one and not being able to legally practice because you aren’t licensed is pretty useless because you’ll have no idea how to use it. If you haven’t got your license yet, it’s time to get off the couch and get going! It’s very easy to pass the test, if you pay attention in the class you’re pretty much guaranteed to pass. With the class being free, all you’ve got to do is go spend a morning at BYU to get it. The license itself is $14.00 and you’ll still have to pay that. 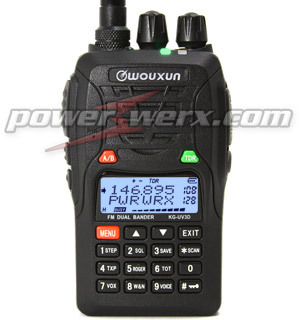 As for your first radio, I’ll be posting this week about the Wouxun radios that are hands down the best cheap radio on the market (they only cost $120). Once you get your license and radio, there are several nets that do weekly check-ins that keep you in practice with your radio. If you want to go, you MUST sign up ASAP! He can only have 40 students and you can’t just show up. Congratulations are in order for all those who earned their Technician class license at the last one day class! The class was quite successful. 29 students. 26 earned their license. It is really quite easy with a little studying! I must limit the size to 40 people so sign up early to reserve a spot. If you must cancel please let me know immediately so I can free up a slot for someone else. I only had 29 come to the class in September so 10 did not show. I had several people who wanted to come but I told them the class was full. Please cancel if you will not be coming to make room for someone else!! Just received this. Please note that the Technician Class license is the entry level HAM Radio license. It does NOT require Morse Code, and is very easy to obtain. If you are interested in becoming a HAM Radio operator, plan on attending. Please e-mail [email protected] if you will be attending. Also let me know if you will be bringing a laptop. I must limit the size to 40 people so sign up early to reserve a spot. If you must cancel please let me know immediately so I can free up a slot for someone else.